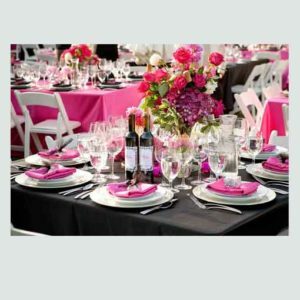 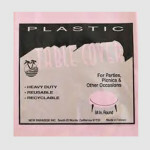 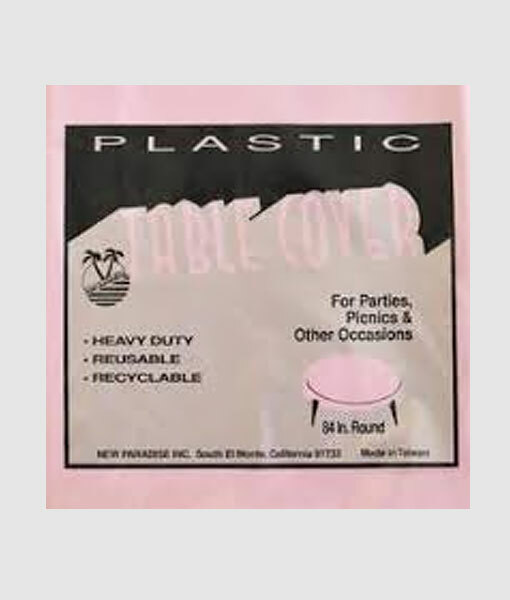 At Party Pronto, we have inexpensive, disposable table covers in an array of colors. 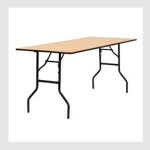 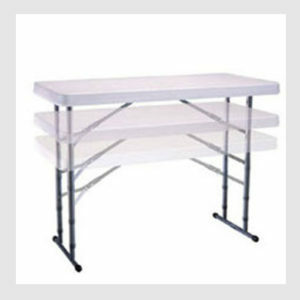 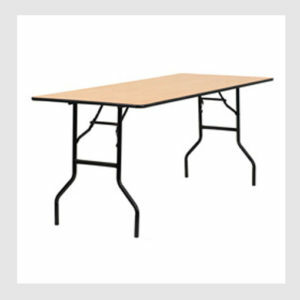 We also offer EZ fit tablecovers with elastic edges to hold them on the tables. 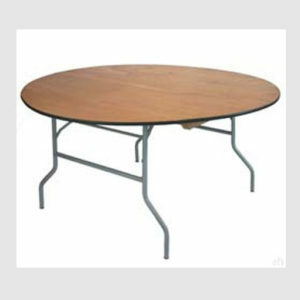 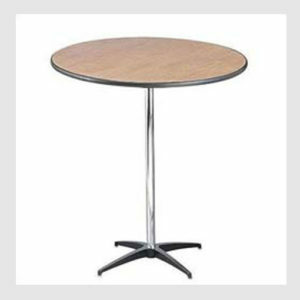 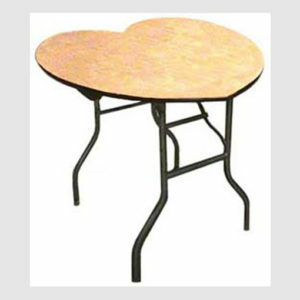 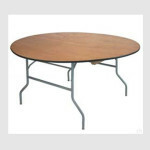 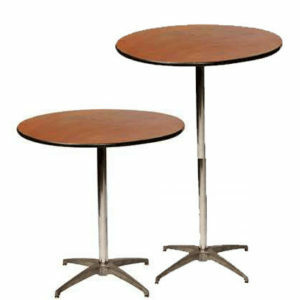 Each type is available to fit either a 60″ round table or 6′ long table. 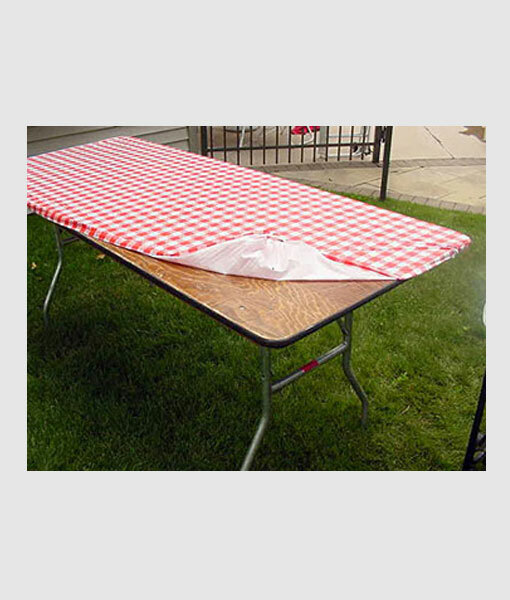 You can cut a hole for your picnic table umbrella, if needed. 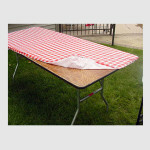 EZ Fit colors available; red, royal blue, orange, black, pastel blue, white, lime green, pastel pink, red check and royal blue check.